» This is a free User Group Meeting. 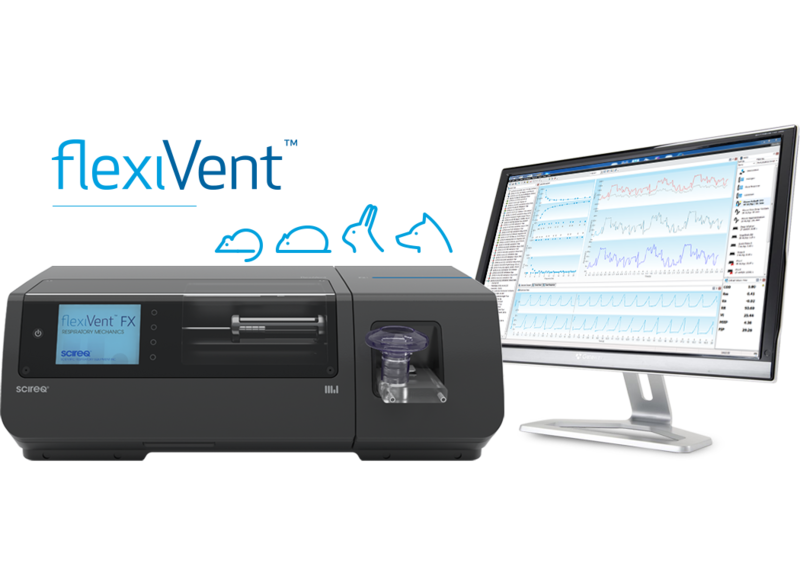 » It is open to everyone interested in respiratory research with the flexiVent. and learn how others use the flexiVent. » You will have the chance to ask flexiVent experts your questions. » It is a networking opportunity for respiratory researchers. » You will connect with potential future collaborators. Please complete your REGISTRATION HERE and be part of this event. If you are interested in presenting your pulmonary research with the flexiVent during this user group, do not hesitate to contact us as soon as possible, to include your presentation in the agenda. If you have any questions, do not hesitate to contact us at [email protected] or toll-free at 1-877-572-4737.